Xiaomi Redmi Y3 vs Redmi Note 7, Which One Should You Pick? Xiaomi launched the Poco sub-brand earlier this year. 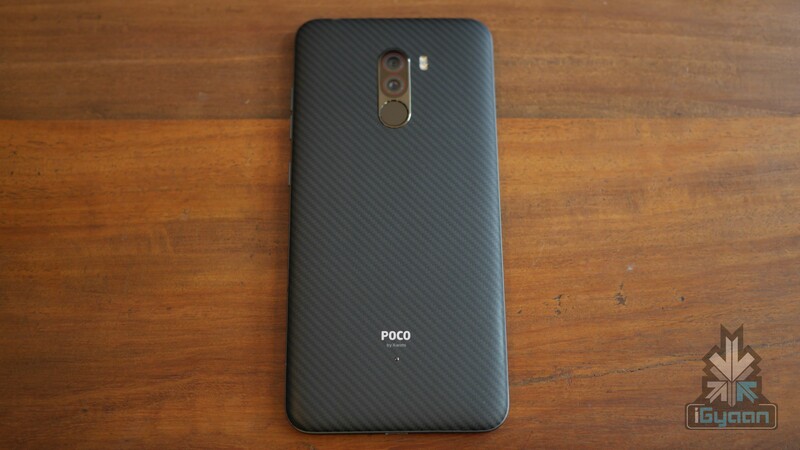 The company’s first smartphone, the Poco F1 was initially launched in India and was later introduced in other regions as well. Due to its flagship specifications and aggressive pricing, the device quaked the smartphone market. 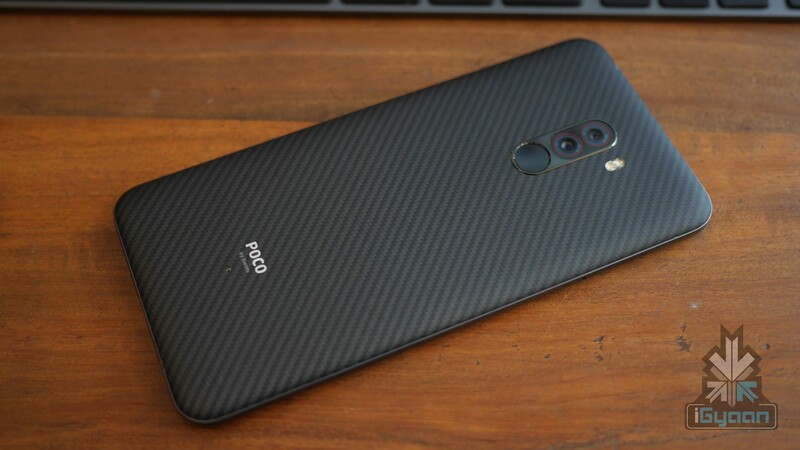 The latest leak of its successor, the Poco F2 has been spotted on geekbench’s website. The Geekbench listing of he Poco F2 was first uploaded on 28 December. The listing reveals information like the processor and RAM capacity of the smartphone. Like its predecessor, the Poco F2 features the Octa-Core Snapdragon 845 SoC that has a base frequency of a 1.77 GHz. The particular device from the listing only has 6 GB of RAM. However, the company might offer the Poco F2 in higher RAM capacities like 8 GB or 10 GB as well. 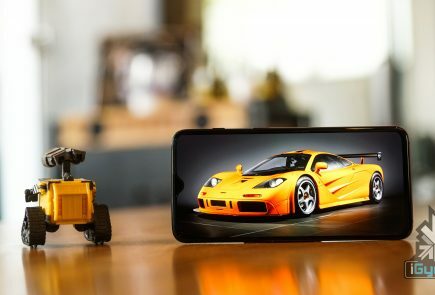 The smartphone runs on the latest Android 9 Pie which is most likely to be skinned with MIUI 10. 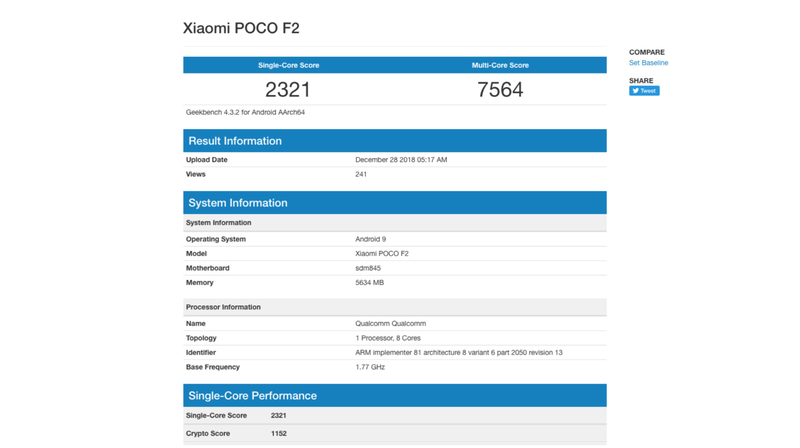 The Xiaomi Poco F2 scores a single core score of 2321 points and an multi-core score of 7564. Shockingly both the single-core and the multi-core of the Poco F2 is less than the 8 GB variant of the Poco F1. The 8 GB Poco F1 variant registers a single-core score of 2504 points and a multi-core score of 8174 points. 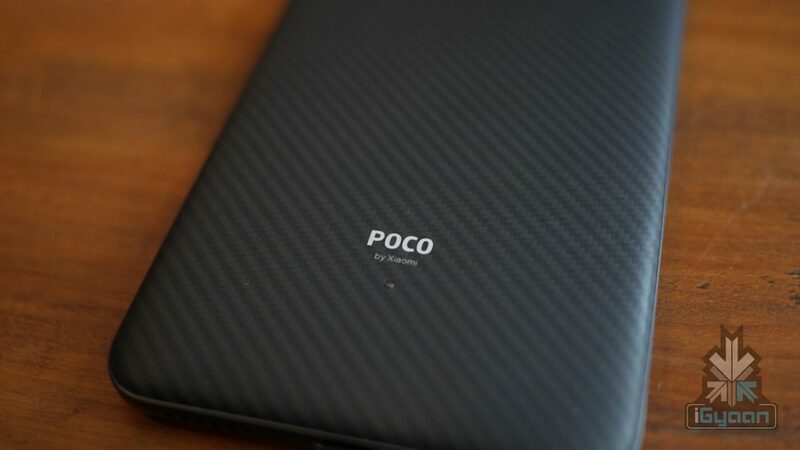 However, it is possible that the preproduction Poco F2 is not optimised for maximum performance. 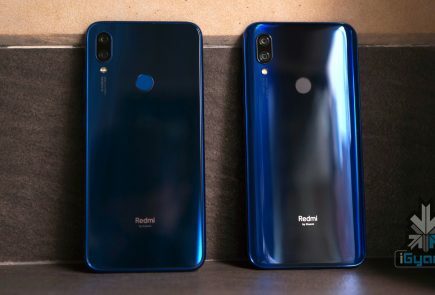 Other key details like the camera resolution, screen size, and the battery capacity will only be released after the official launch of the smartphone. 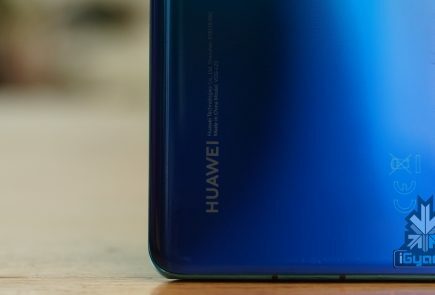 HD Support- To keep the price low of the Poco F1, the company cheaped out and skipped the Widevine L1 support that disables the users from streaming HD content from Net Flix on their smartphone. 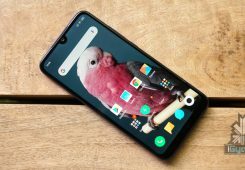 Better Build- The Poco F1 might be an excellent value for money smartphone, albeit it has an inferior build quality compared to other flagship smartphones. Better Optimisation- Some might advocate Xiaomi’s MIUI as a comparatively better option to other Android skins. 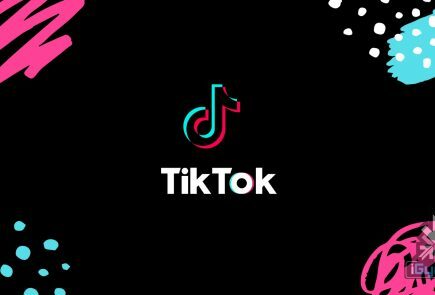 But the unwanted apps and bloatware like random advertisements in the notification tab or while viewing a folder is disliked by most. Better Camera Performance- The dual rear cameras and the single front camera can capture satiable pictures. But the MIUI’s optimation does not do justice with the hardware. As some unofficial vanilla Android ports on the Poco F1 suggest that the cameras on the device are quite capable. Leader At iGyaan. Boot Camp Ref, Still Doesn't Like Pizza !